We're proud of our involvement within the fencing industry and are constantly aware of changing style trends and technological advances. The humble garden fence goes through a lot. It stands sentinel over our homes, day and night, rain or sunlight. And it does all of that whether we notice it or not. Sure, fences might be designed to withstand all that the natural environment can produce. But, like anything, fences have a shelf life. There will come a time when your fence needs a replacement. Working out when that time is, is a different story, though. 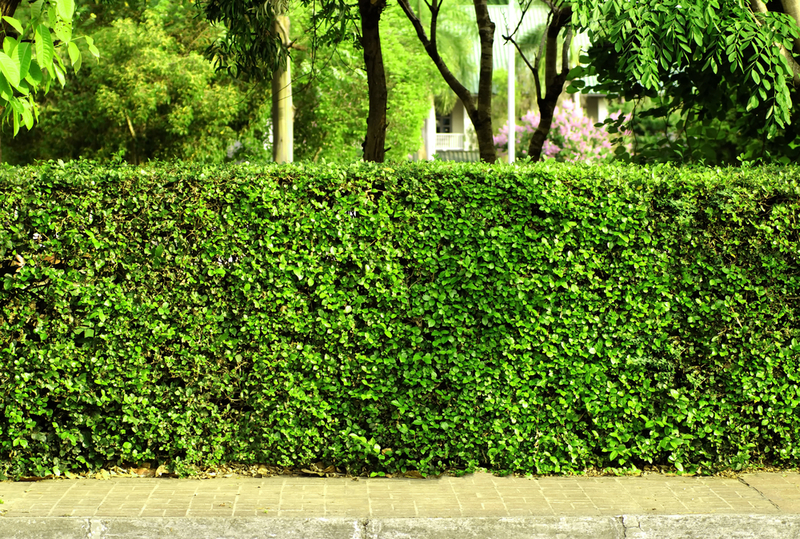 That’s why we’ve listed six handy signs that you’re due for a fence replacement. Do any sound familiar to you? What Colour Should I Paint My Fence? It’s often said that the most important home design choices are the ones that can be seen from the street. It follows, then, that fence colour is pretty high on the list. 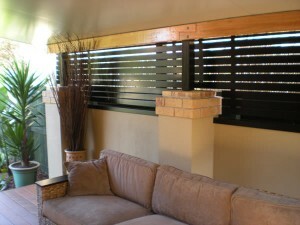 Your fence is viewable from any side of your property, and it can really set your home’s visual tone. That’s why your choice of fence colour is an important one. No pressure though! 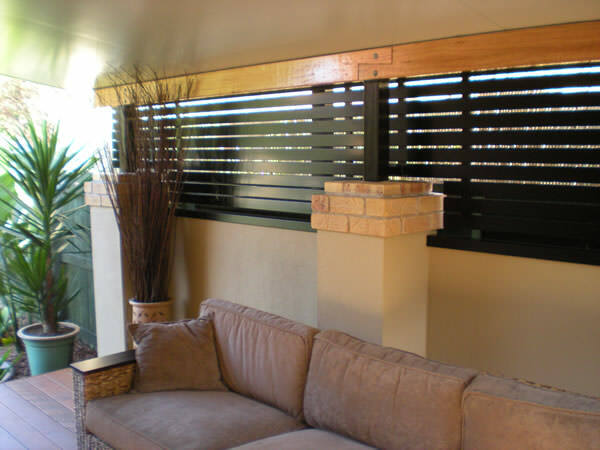 Luckily, choosing a fence colour is easy as long as you have a few ideas up your sleeve. To help with that, we’ve made a quick list to help inspire you. 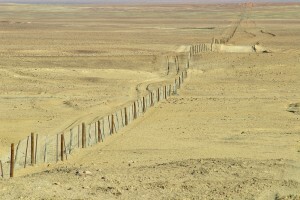 Walls, fences and similar barriers have been around for thousands of years and these structures serve a variety of purposes, from protecting property and enhancing landscapes to separating land and safeguarding livestock. However, there are a number of these structures across the world that have become famous for other fascinating reasons. 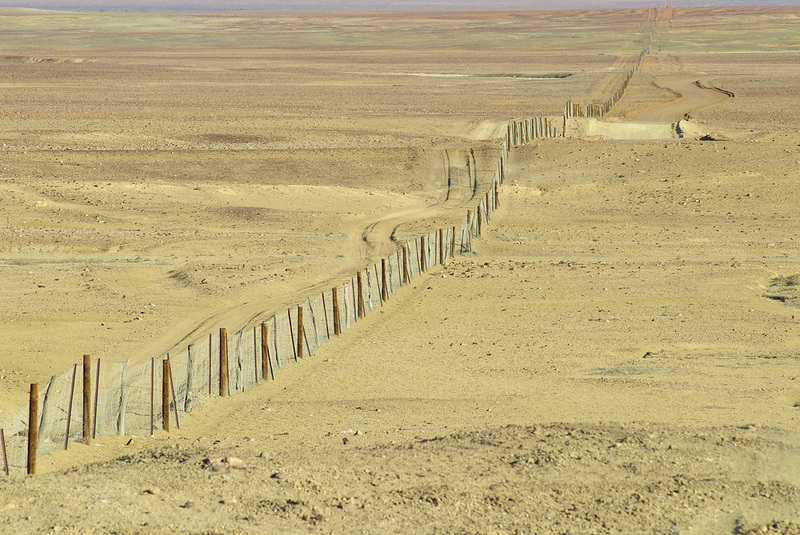 Here are 7 famous fences and walls from around the globe. 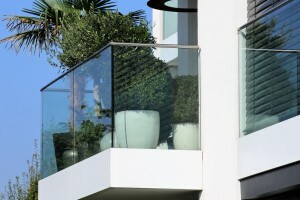 What Types Of Balustrades Are There And Why Do I Need Them? Balustrades are a form of fencing that can often add a finishing touch to stairs, balconies and fencing, and they are an important consideration, particularly when it comes to safety. 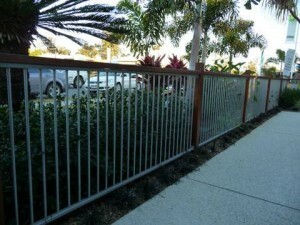 In Queensland, there are strict requirements in terms of the design and construction of balustrades. There are also a range of materials you need to consider if you want (or need) to add balustrading to your home. 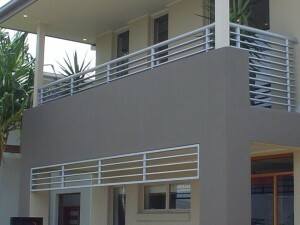 Here are some of the more common types of balustrades and their uses, advantages and disadvantages. 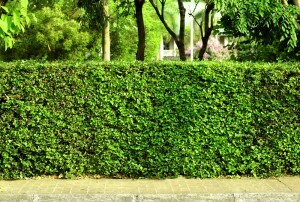 What Are Living Fences And What Are Their Benefits? 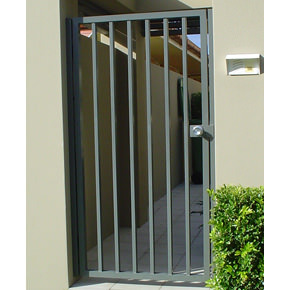 The Service we received from FenceCorp was excellent. Our new fence looks great!